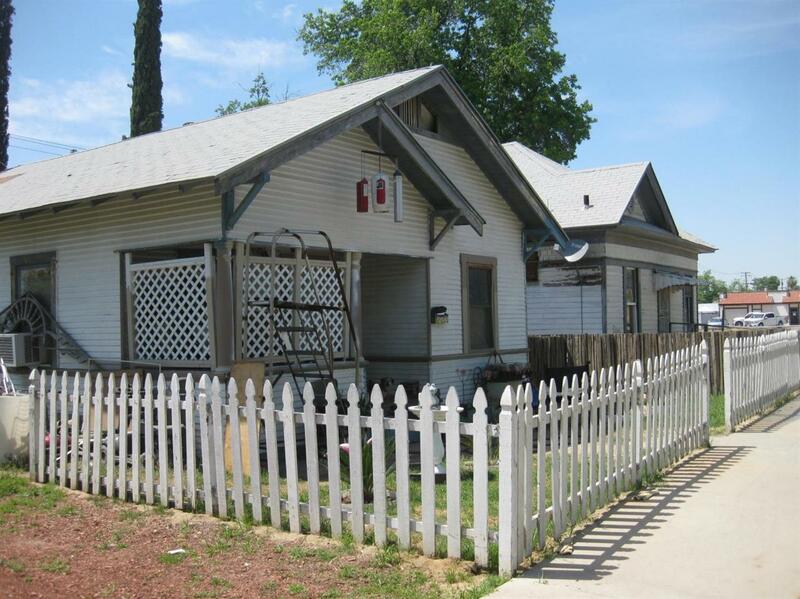 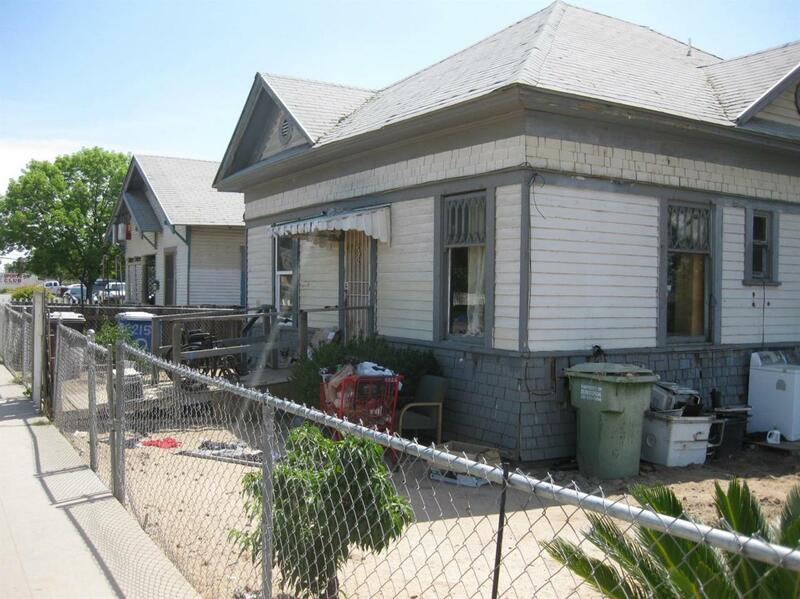 3 rentals on the lot, one house is 3 bed 1 bath and one duplex 1 bed 1 bath each unit on the duplex.The property is C-2 zoning according to the City of Selma. 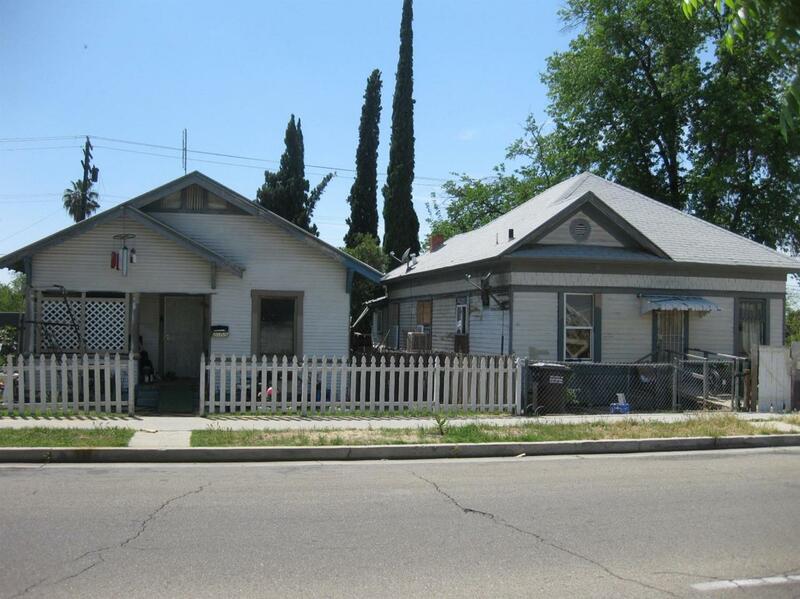 Total rent is $1495.00 from 3 rentals.Hard to find commercial lot in that area with the income coming.This property is next to the Auto Zone store. 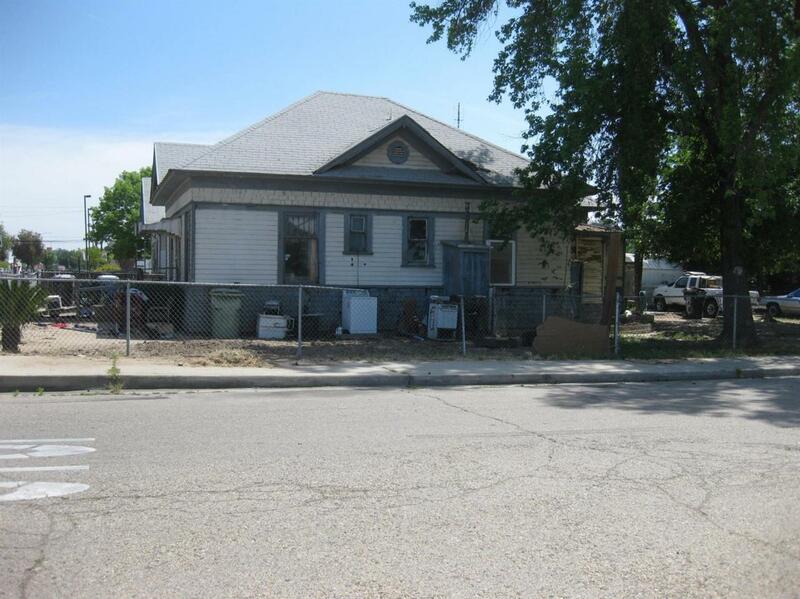 There are lots of opportunities for this place.Buyers need to verify from the City of Selma for their use.